An incredible discovery of gold in Western Australia is being described as a ‘mother lode’ after it was discovered to be worth over $11million. One of the stones discovered weighed in at 95kg which contained nearly 2500 ounces of gold. Over the space of the week after its discovery, the haul was nearly 10,000kgs. Canadian company RNC Minerals were the ones to make the discovery and have hailed it as one of the most important to come out of Australia for many years. The stones themselves are gold-encrusted quartz specimens that were discovered underground in a nickel mine. The impact of this find has been felt the world over, with many collectors interested in owning a slice of Australian heritage. A Melbourne-based gold expert named Sandra Close is quoted in many publications as suggesting the gold stay on home soil due to its significance in representing Australia’s history of gold production. 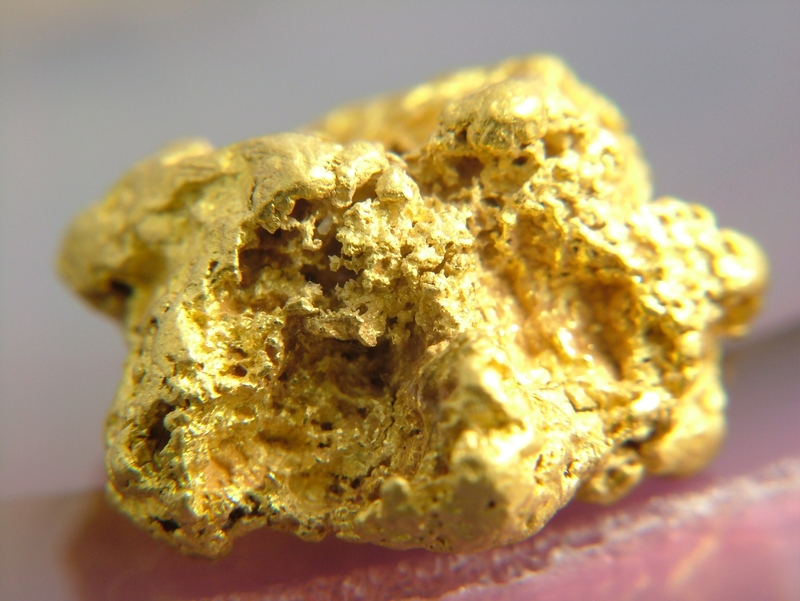 The Australian Gold Fields were the location of an enormous gold rush in 1851. Many hopefuls travelled from across Australia and overseas in the hopes of finding their fortune by searching for gold in the western region of New South Wales. The gold rush began after Edward Hargraves, a prospector, made claims of discovering gold near a town called Orange. Similar to the California Gold Rush, Australia’s own gold rush was a hub of activity and is thought to have helped the economy significantly as people from many backgrounds with many skills came to Australia. The excitement spread far and wide across the continent and after just seven months, there had been 2.4million pounds of gold moved from Mount Alexander (one of the most prevalent hotspots for gold) to neighbouring cities. What will happen to the gold? The find itself is surprising to many miners as the chances of finding rocks of the size that were uncovered are slim. Whilst some lucky people may find the odd nugget, the fact that some of these stones weighed in at over 200lbs makes it one of the more exciting gold finds in the history of Australia. Whilst ownership of the gold remains with RNC Minerals, some are suggesting that the gold be retained in a museum due to its cultural and historical significance as something that represents a large slice of Australia’s past. Unfortunately, the Australian government have said they will probably not purchase the gold as they consider it an unwise use of taxpayer’s money, so it remains to be seen where the gold will end up and who will be its final owner. Either way, the discovery proves that even countries that have been mined for decades and decades can still produce exciting and surprising finds that can inspire people the world over.